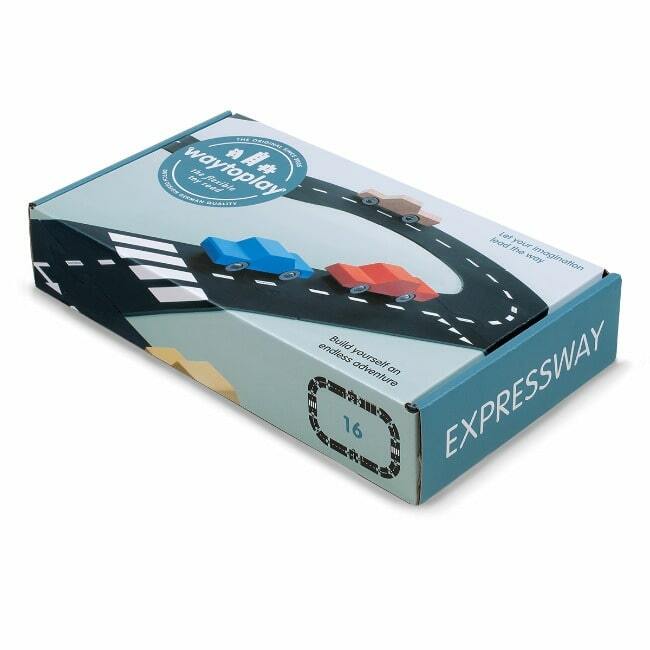 The 16-piece Way to Play Expressway feature everything they need to spark their imagination and curiosity. 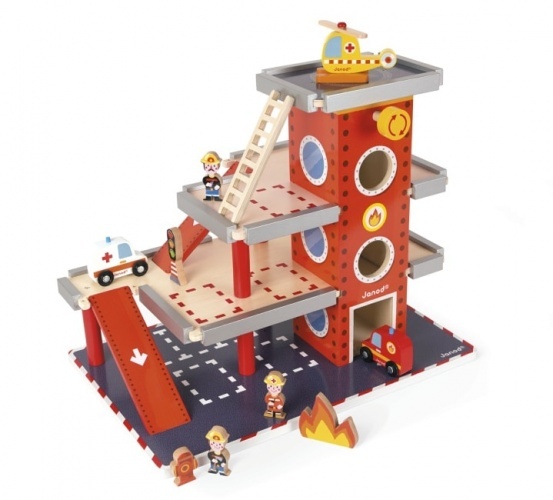 With this set, they can build the road in any way they wish. 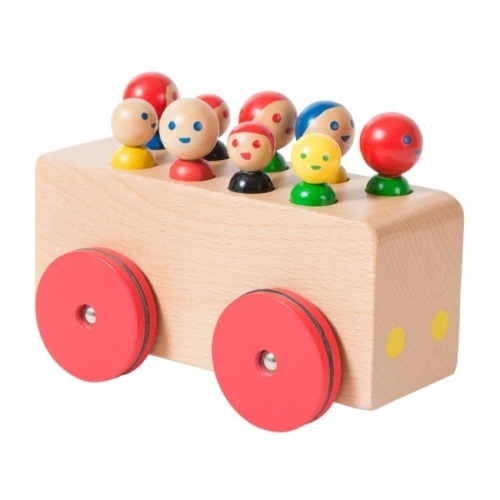 From the popular Dutch company, the toy offers old-fashioned fun for boys and girls. Completely waterproof, the Expressway can be used outside or inside – and on any surface they’d like. 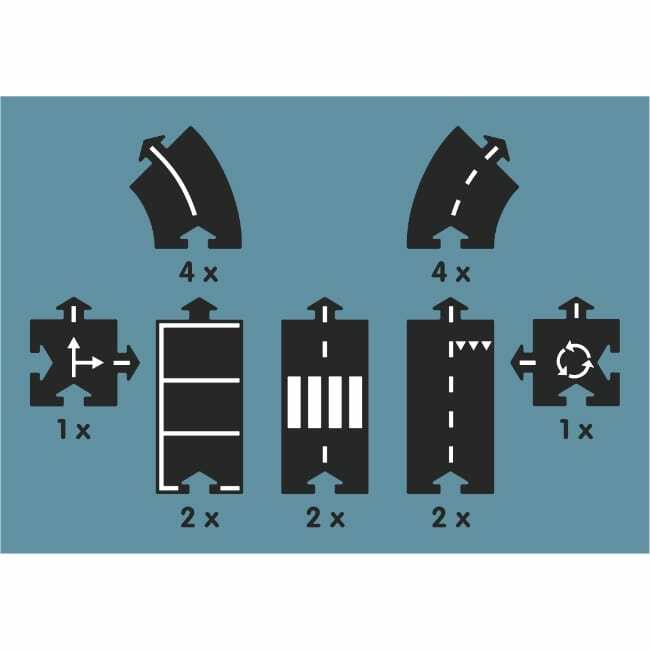 They can also add to the set by purchasing additional expansion tracks from the Way to Play range. 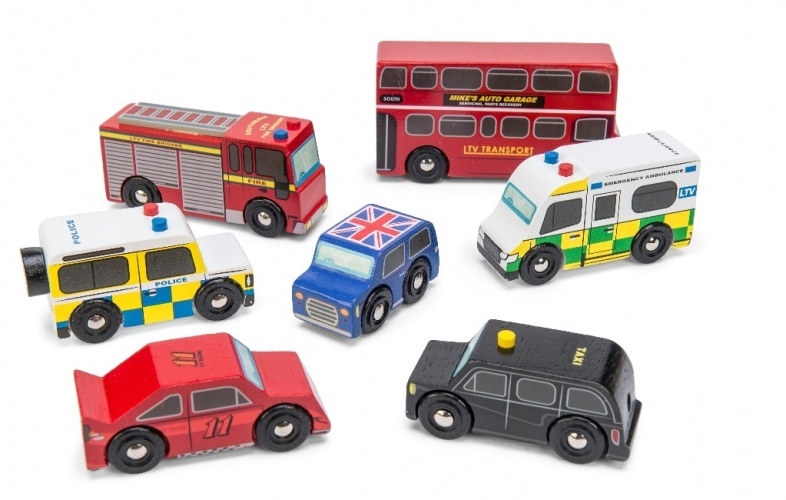 Just take a look at our full range. 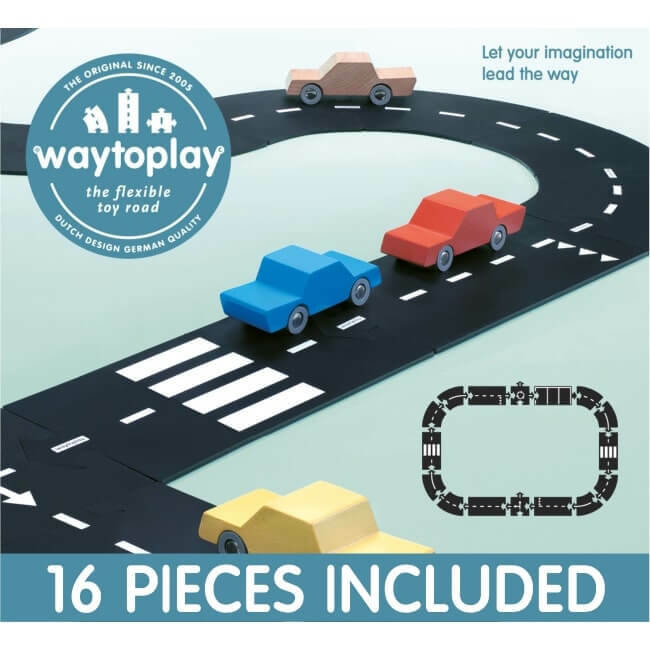 16 piece set - Includes 8 curves, 6 straights, 1 intersection and 1 roundabout.